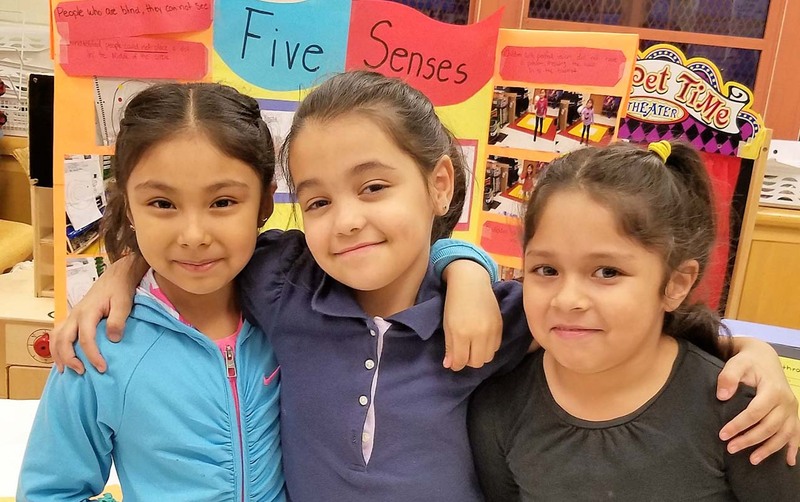 Morningside Center works hand in hand with educators to build students' social and emotional skills, strengthen the classroom and school community, and make our schools more caring and equitable through restorative practices and brave conversations on race. Here's what our partnership looks like. We consult with you about the needs of your district or school and tailor a program for you. We provide interactive workshops for school staff on social and emotional learning (SEL), restorative practices (RP), and equity. We provide hands-on coaching for educators in teaching an evidence-based SEL/RP curriculum (The 4Rs, C Squad, or Building Belonging). We support you and your team in spreading SEL and RP to make your school even more productive and equitable (Restore360). We support pre-K to 12 educators in using engaging, research-based curricula to build SEL skills & community. 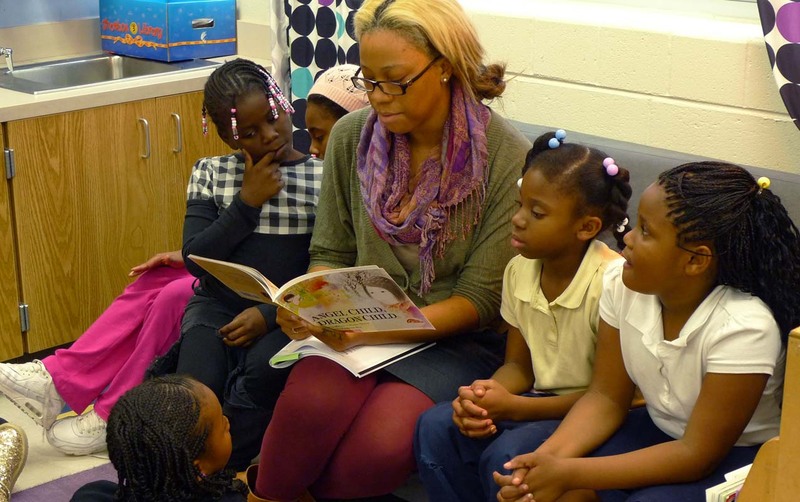 The 4Rs uses children's literature as a springboard to strengthen students' social, emotional, and academic skills and build a caring classroom community. 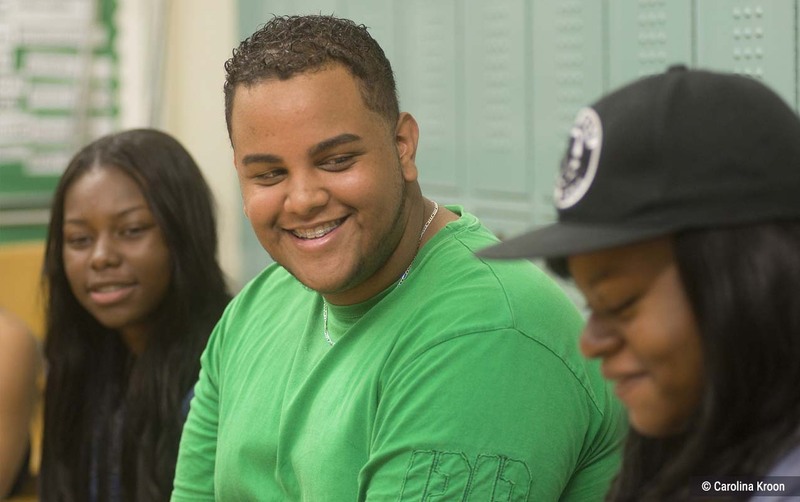 C Squad provides a safe space where middle school youth can build relationships, address crucial issues in their lives, and develop social and emotional strengths. Building Belonging creates a sense of community among young people that increases their engagement with school, develops social and emotional skills, and supports restorative practices. Restore360 is a comprehensive program for creating equitable K-12 schools where students and adults thrive. 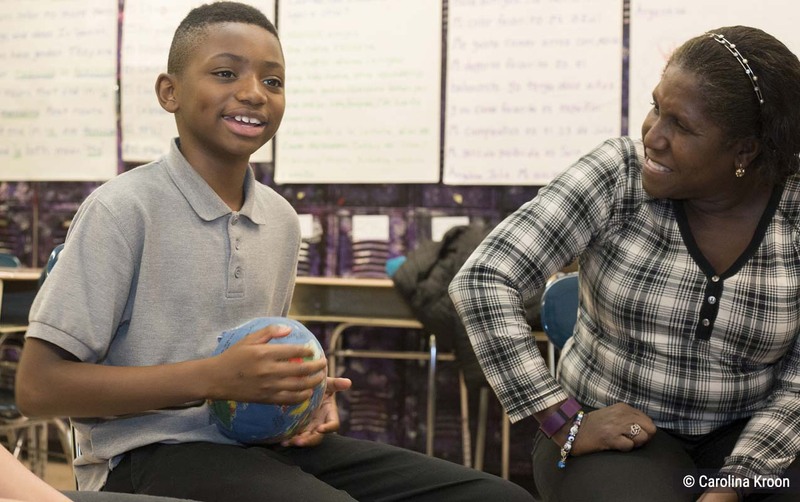 Restore360 schools go beyond classroom curricula to engage everyone in the school community in social and emotional learning, restorative practices, and equity. After school is a great time to help young people develop and practice their social and emotional skills and deepen their connections to school and the world. We operate three PAZ after-school programs in New York City. We also facilitate engaging SEL workshops for staff of after-school programs across NYC that are funded through the city's Department of Youth and Community Development.